This entry was posted in New Designs from Moulin designs and tagged Celtic Designs, coton mouliné dégradé, Dinky Dyes, modèle celtique, variegated stranded cotton by aiguilleanglaise. Bookmark the permalink. 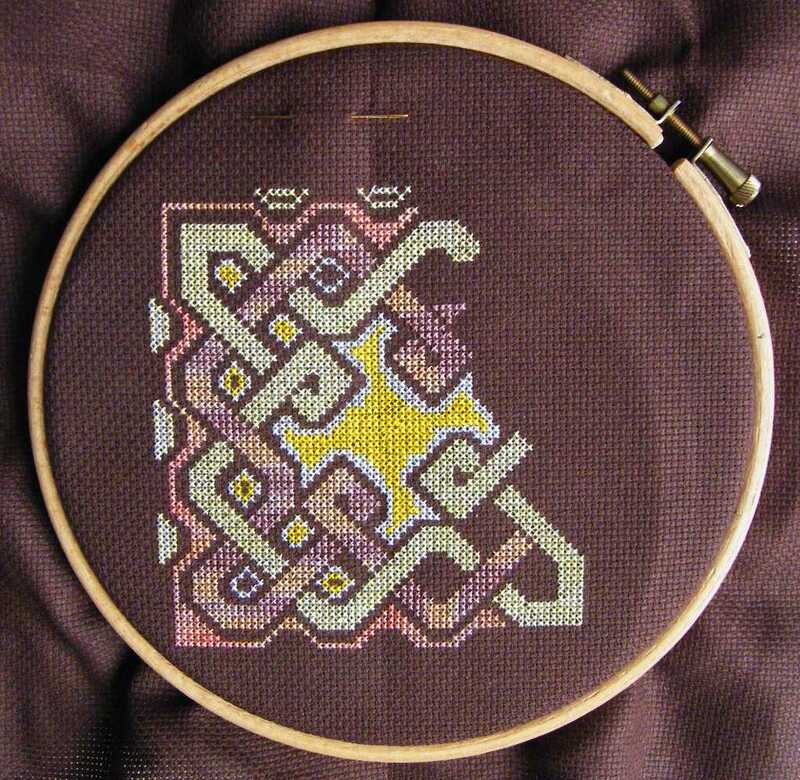 I just love Celtic knot designs and your is quite beautiful. Great colors!